The garage door specialists at Coast 2 Coast Garage Door in Fort Lauderdale are dedicated to providing exemplary and prompt service to our residential and commercial customers in South Florida. With more than 20 years of combined industry experience, our garage door professionals have the skills and expertise needed to handle all of your garage door repair, installation and replacement needs. 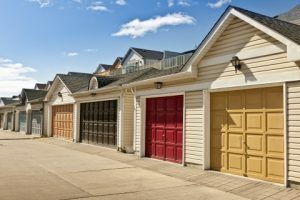 Whether you’re looking to upgrade your current residential garage door, or need to install a commercial sectional door at your workplace, we’ll help safely and securely install your garage door in a timely manner. Coast 2 Coast Garage Door offers professional residential overhead garage door installation and repair services to residents throughout South Florida. Whether your garage door needs broken spring repair, section replacements or a new garage opener, our experts have the experience and tools necessary to ensure a proper and speedy repair or installation. If you’re looking for a dependable and trustworthy commercial garage door and dock company in South Florida, Coast 2 Coast Garage Door offers a variety of quality repair and installation services. We service several types of rolling doors, fixtures and shutters, to ensure your business’ entryway is controlled and secure. 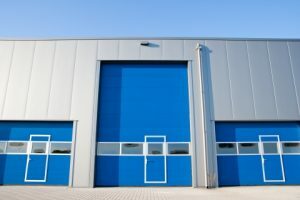 Owning a commercial business or property can be challenging, especially if you have to constantly worry about the health of your garage doors and loading dock equipment. When critical equipment fails to function properly, issues need to be resolved fast if you don’t want them to affect your business. Coast 2 Coast Garage Door offers preventative maintenance programs designed to prolong the life of your doors and increase the overall efficiency and lifespan of your equipment.